With the right lifestyle measures blood pressure control is possible? You hold the power to prevent some diseases to live a long, healthy life. Doctors say there is a whole new way to prevent disease. They say high blood pressure, stroke, heart disease, type 2 diabetes and obesity, to name a few diseases, could virtually be eliminated. The underlying causes of most chronic diseases are lifestyle factors that we control. Below I'll explain the basics of blood pressure and effective ways to keeping it under control. Your body consist of a network of blood vessels which carries blood to all parts of your body. Your heart pumps blood in and out of your blood vessels and the pressure that is exerted by the blood on the walls of the vessels is known as blood pressure. The normal measurement of your blood pressure is 120/80 mm Hg, though the increase up to 140/90 mm Hg, depending on your age, can be considered to be under control. When your blood vessels get clogged, your heart pumps blood with increased efforts to circulate it throughout your body. This increases the workload of your heart and consecutively your blood pressure. This increased pressure causes a strain on your heart and makes it vulnerable to strokes and heart attacks. Kidney disease is also one of the risks that are associated with increased blood pressure. 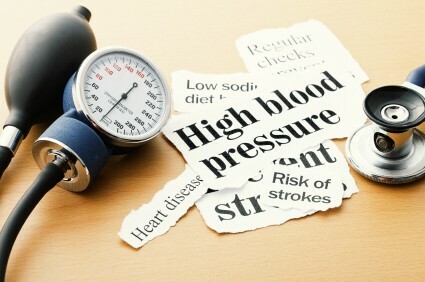 These health factors and risks lead to the need for lowering your blood pressure. There are many natural methods and prescribed medications that can help you in keeping your blood pressure under control. Diet, exercise and lifestyle pattern changes, if done on a systematic manner, can decrease your pressure levels leading to the desired measurements. At times, medications can also be taken as prescribed by your doctor for reducing your pressure levels. A lifestyle that is sedentary leads to increased blood pressure levels and heart disease. Just getting thirty minutes of exercise most days can dramatically turn your health around and strengthen your resistance to disease. Exercising on a regular basis can help decrease your blood pressure measurements. It is believed to open up your blood vessels easing blood flow. Brisk walking, vigorous daily chores or even a walk up a flight of stairs can add benefits. 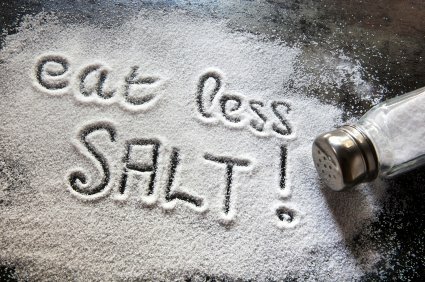 Increased consumption of sodium has been known to increase blood pressure so reduce the intake as much as possible. Also recent studies are now stating that having too much sugar can also contribute to your elevated blood pressure. A nutrition and hypertension diet is a perfect solution to combat many health disorders. To maintain proper levels of blood pressure it is advisable to avoid foods rich in fats and cholesterol, reduce intakes of salts and also to decrease your use of sugar. Smoking And Excessive Drinking? No!! No!!! 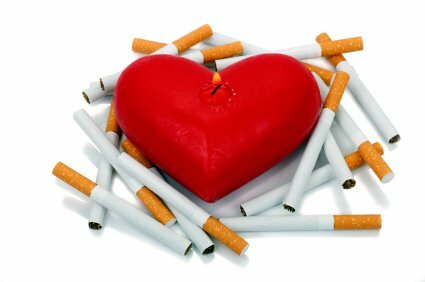 Smoking is harmful to your blood pressure levels as it interferes with the blood flow in your body. The Nicotine that enters your body when you smoke causes your blood vessels to constrict and this leads to further increase in your blood pressure levels. Staying healthy and having blood pressure control comes not only from eating your vegetables, though that is very important and helpful, but health really comes from a life well lived.